Prayer Program The Mission Advancement Office has prayer cards for various occasions. 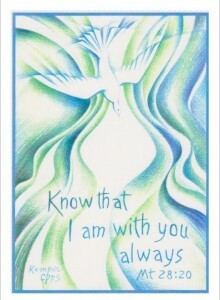 Sending one of our cards lets someone know that they will be remembered in the Sisters’ prayers and in a Mass offered the following month. 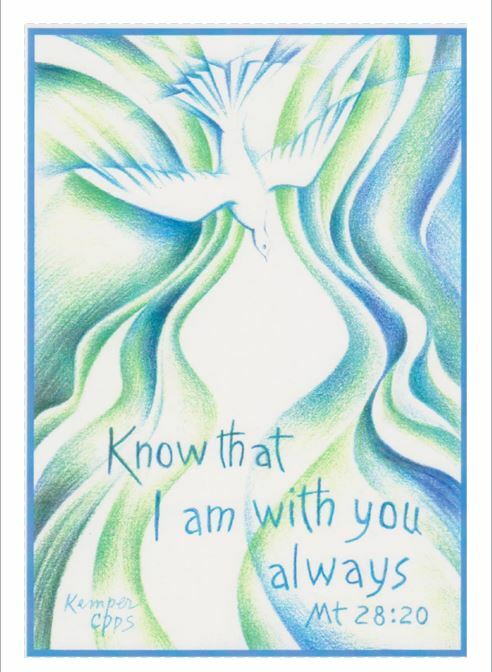 We have prayer cards for all occasions including baby, congratulations, memorial, thinking of you, anniversary, Christmas, get well, thank you and wedding. It costs just $5.00 to be enrolled in the prayer program. The album “Ever Ancient, Ever New” recorded by the Sisters of the Most Precious Blood of O’Fallon is now available on CD. 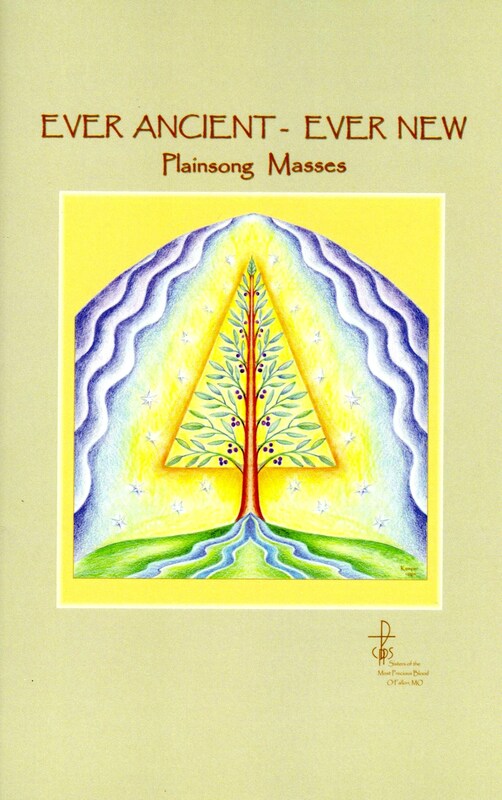 Recorded in 1962, the vibrant voices ring out with Latin and English chants, hymns and seasonal polyphonic works in the following categories: Marian, Christmas, Holy Week, Easter, Pentecost, Chant Burial Rite and Benediction. It is dedicated to Sr. Alphonse Marie Geders, CPPS, who was very gifted in adapting Latin Gregorian chants into English. 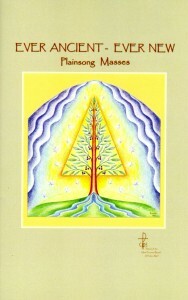 “Select Chants of the Liturgical Year” released in 1998 is available on CD. It includes the Gregorian Latin Propers of the Mass (Introits, Alleluias and Communions of the Mass) from Advent to Pentecost.